'God Will'n' mixtape coming from Juelz Santana drops on January 14. 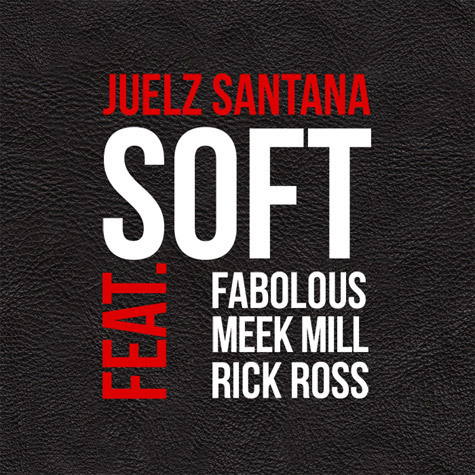 Santana enlists Rick Ross, Meek Mill and Fabolous for this new jawn 'Soft'. Juelz is also planning on dropping his third solo studio album 'Born to Lose, Built to Win' sometime this year - Lil Wayne will be the executive producer of the album.